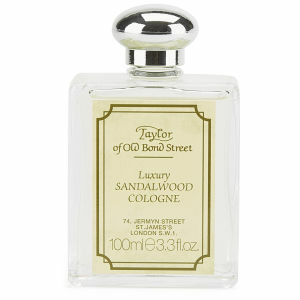 Taylor of Old Bond Street Sandalwood Cologne (100ml) boasts an intoxicating, masculine scent that will linger on your skin all day. 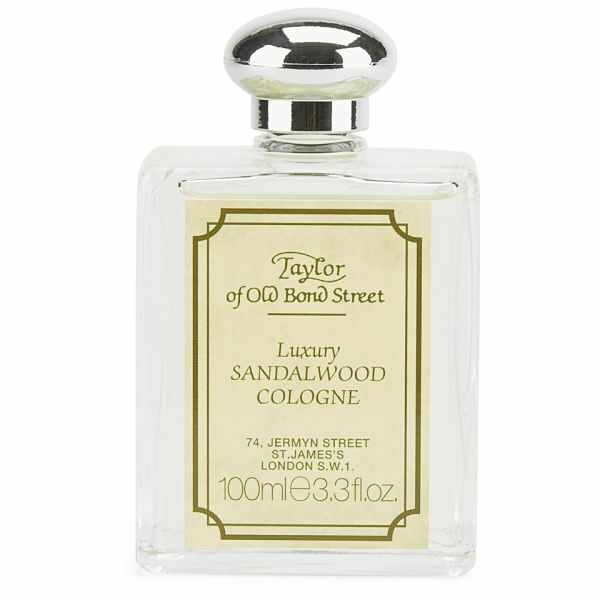 As well as leaving your skin delicately fragranced, it will also help to calm and refresh your skin after shaving. - L.M. 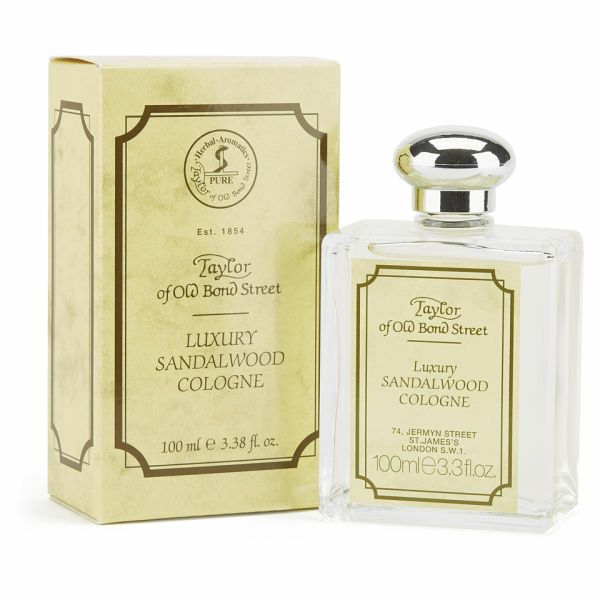 Apply to your hands and splash onto your face and neck after shaving.